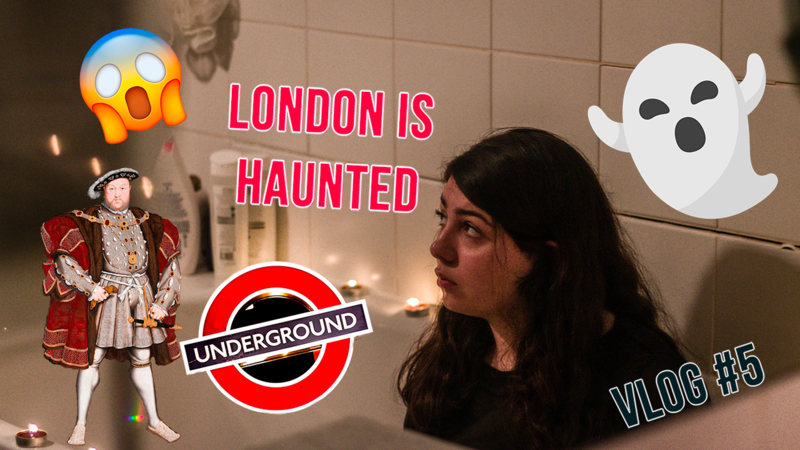 In this video Kailey and Emma spill the tea on some of the most famous hauntings of London from the past 30 years! If you love ghost stories, you're going to love this vlog. 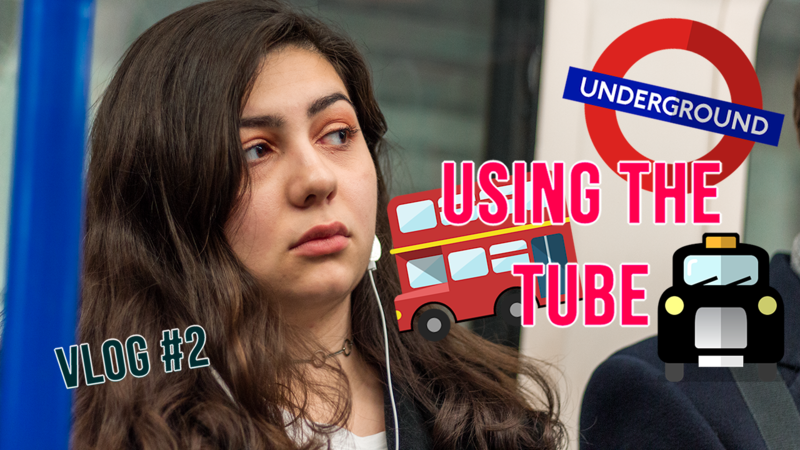 It this week's vlog, Kailey and Emma wander off the beaten path and get to know a few hidden gems of London. 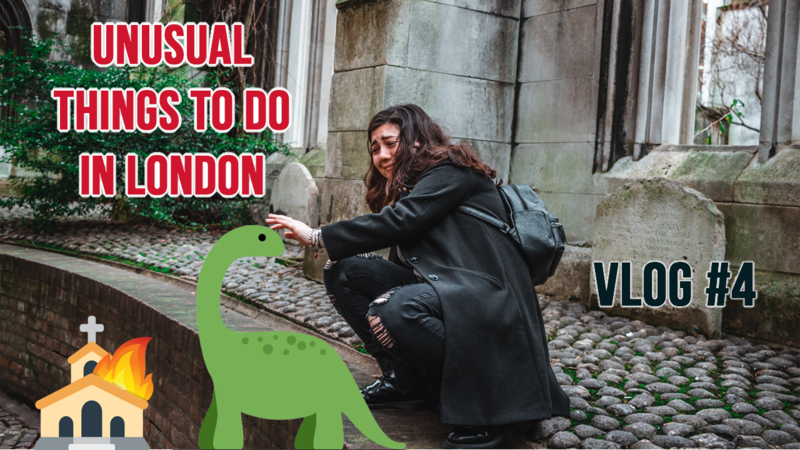 From the unique downtown oasis that is Saint Dunstan's East Church Garden to the world's first dinosaur sculptures in Crystal Palace Park, this video will show you some accessible yet unique spots in London! 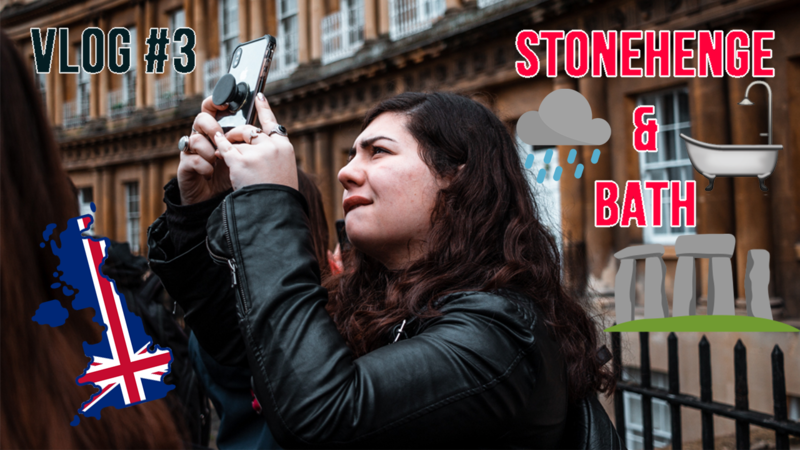 Kailey and Emma reflect on their day trip from London to Stonehedge and Bath in the UK. From a unique recreation of how Stonehenge came to be (a history lesson for the books), to these students tips on how to dress for the weather, this is a vlog you won't regret watching!